Did you get a new smartphone over the holidays? Maybe you are thinking about starting the new year with some new technology. Either way, we want to help you get the most out of your new high tech product. 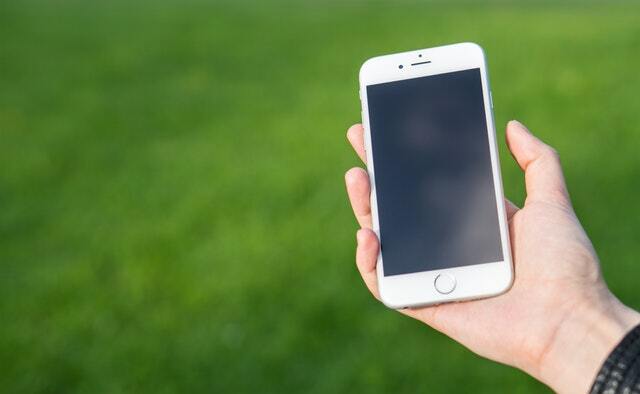 Integrating how you use your smartphone with your real estate business can make your life easier, and your business more successful. From reading important emails immediately, and editing documents and spreadsheets to outsmarting your commute to get to a new property, you can streamline your day from right in the palm of your hand. Get updates on news, weather, and traffic. Real Estate professionals are always on the road driving from one showing to another. Use your smartphone to get local news updates on weather and traffic, so you can stay ahead of the game. Edit documents, spreadsheets, and contracts. It’s not always easy to get back to the office to sign contracts and edit paperwork. The best thing about having a smartphone is all the apps available that allow you to sign contracts and edit documents from anywhere. Get all your email grouped together in one place. Like most business professionals, you probably have multiple email accounts. Use your smartphone apps to get all your email sent to you in one place. This way you never have to miss an important message from clients. Calendar and To-Do Alerts. Real Estate agents are busy. You probably have multiple clients and meetings every day. It can be hard to remember everything. Set up alerts from your calendar and to-do list so that you never miss a showing or appointment. Use Your Own Real Estate Mobile App. Our SnApp clients use their personal real estate apps to do everything they need right from their smartphone. Post your listings and stay in constant contact with each client. A personal app will allow you to really streamline your business.